Opening a bottle of wine correctly may seem like one of those things you don’t have to think too much about . . . until you actually have to do it. Broken, stuck, or shredded corks can put a damper on your evening. 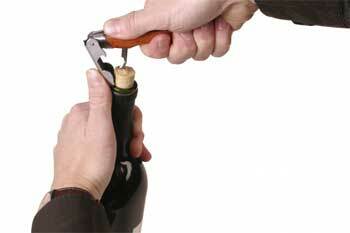 Learn how to open a bottle of wine the right way and pass yourself off as a pro! 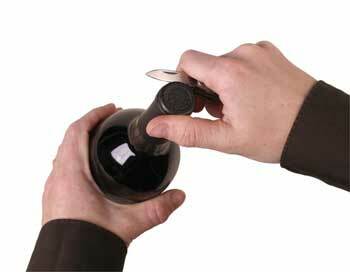 Place the bottle on a surface that is low enough so that when you are standing, the neck of the bottle is about elbow-height. This will give you enough space for maneuverability to look practiced and confident opening a bottle of wine. Too high, you might have a corkscrew in your eye. Too low, and you’ll have to hunch. Use the small curved knife to score under the ridge around the mouth of the bottle. This will cut the metallic wrapper that envelopes the neck. 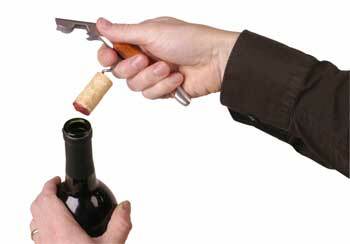 Make sure that you cut far enough below the bottle opening that the wine will not touch the metal when you pour it (about half an inch). 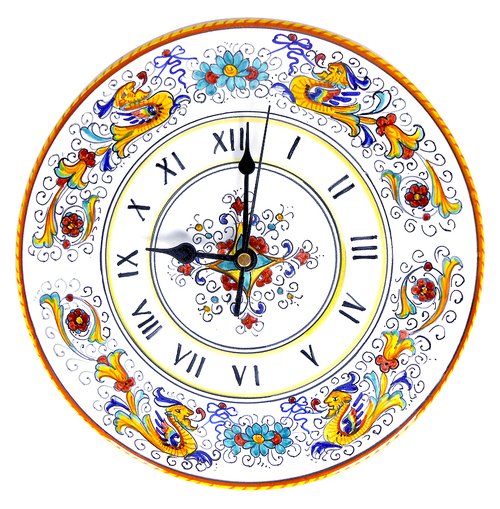 If your wine comes in contact with the metal, the wine can oxidize. Cutting the wrapper smoothly on the first try will take practice, but the expert manner you develop will be sure to impress guests. 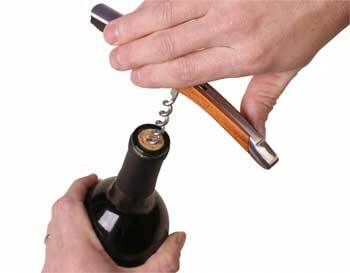 Make sure the corkscrew is perpendicular to the counter, table, or whatever horizontal surface you’re working on. Twist it evenly into the center of the cork until most of the screw is buried. 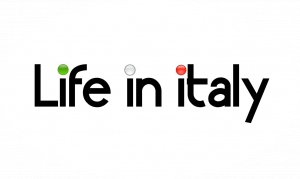 Then, using the metal lever hooked over the rim of the bottle, push down on the waiter’s pull so that the cork rises smoothly from the neck of the bottle. Slight wiggling is permitted once you run out of the leverage (but doing this too soon may cause the cork to break in the mouth of the bottle). 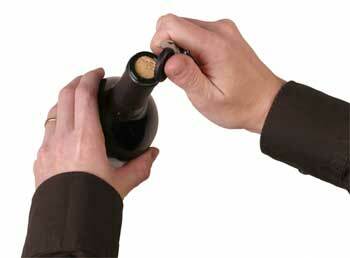 Later, if you want to re-cork the bottle, use the opposite end of the cork that was closest to the wine. Because the spongy nature, the cork has absorbed some liquid, and thus the dry end of the cork will fit more easily into the mouth of the bottle. There is something about a person who can open a bottle of wine correctly without spillage that makes an impression on guests. It implies a certain cosmopolitan knowledge about the world that other people envy and emulate. You may envy it too, but emulate it correctly, and no one will be the wiser!